Raymond Fu is a seasoned IT professional specializing in big data, artificial intelligence, and enterprise architecture. As an innovative technology builder balanced by business acumen, his ten-year corporate career with Bank of America was highlighted by leading many data integrations and warehousing initiatives from mergers and acquisitions. He then co-founded Xceed Consulting Group, a consulting firm that focuses on building next-generation big data platforms on Hadoop. 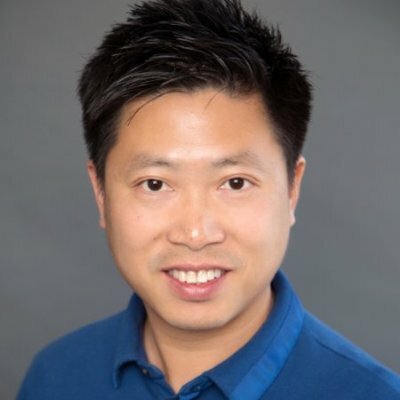 Raymond Fu currently works as practice architect for Trace3, helping multiple companies create technical architecture and implementation roadmap on how to use machine learning and deep learning to improve the process, increase revenue and reduce cost.